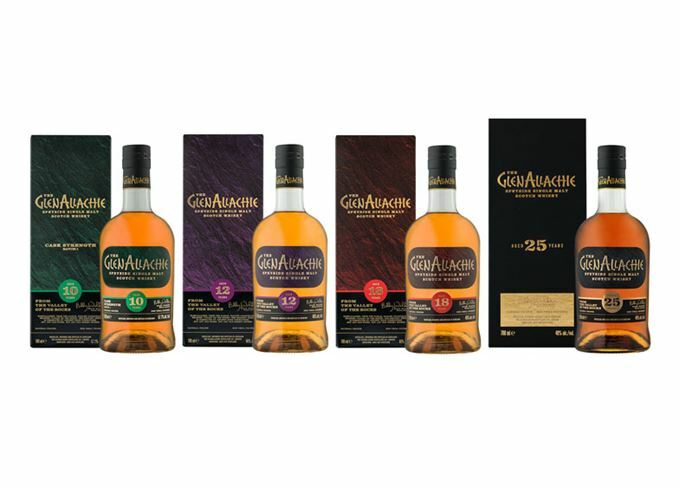 Speyside distillery GlenAllachie has unveiled its first core range of single malt whiskies following its acquisition by a consortium led by ex-BenRiach owner Billy Walker. A flagship 12-year-old expression, described by Walker as ‘the heart of our range’, is flanked by a 10-year-old bottled at cask strength, plus 18-year-old and 25-year-old variants, with ex-Sherry and virgin oak casks featuring strongly in the maturation regime. The launch of a permanent core range follows the release of six single cask GlenAllachies in March this year, and the acquisition of GlenAllachie by Walker, plus business partners Trisha Savage and Graham Stevenson, from Pernod Ricard, in October 2017. ‘The first release of our GlenAllachie core range has been a culmination of months of hard work and a passion to turn GlenAllachie into a very popular and much sought-after single malt whisky,’ said Walker. All the whiskies are bottled at natural colour and without chill filtration, while bottle labels include the words ‘From the valley of the rocks’, a translation of GlenAllachie’s original Gaelic name Gleann Aileachaidh. The new GlenAllachie core range will be available from July in more than 28 countries, including the UK, US, Germany, Taiwan, China and France. Since the acquisition, distillery buildings have been converted to dunnage warehousing, bringing the total number of on-site warehouses to 16, with another two due for construction, along with a bottling line. 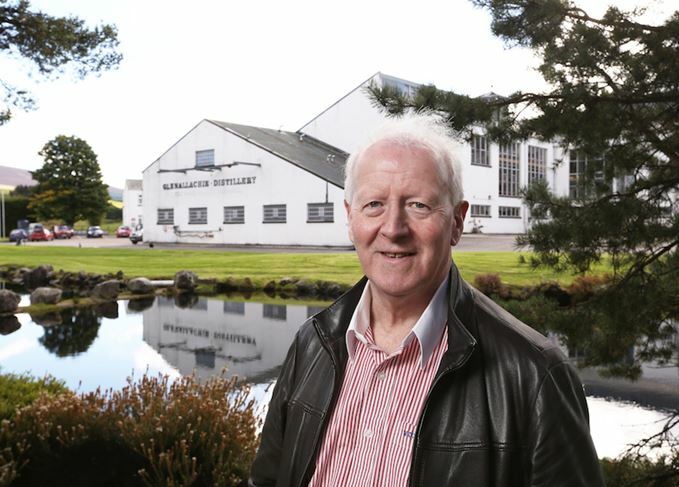 Walker is yet to reveal full details of his plans for the MacNair’s and White Heather blended whisky brands, also acquired from Chivas Brothers with GlenAllachie.